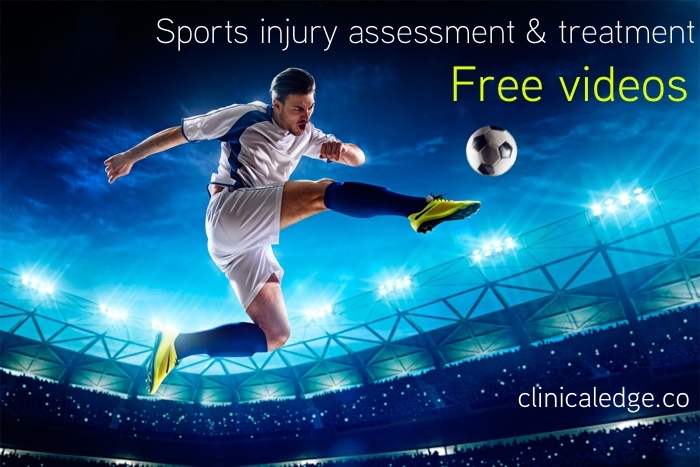 Get your free access to videos on sports injury assessment and treatment, including accelerated rehabilitation of LCL injuries with Matt Konopinski. Temporomandibular joint pain and dysfunction can significantly impact your patients life, limiting their ability to enjoy eating and talking. Temporomandibular dysfunction (TMD) has a lot of musculoskeletal contributors that physiotherapists are perfectly positioned to treat and help improve patient’s lives. In Running from Injury Part 2, Dr Rich Willy will help you perform a running assessment and tie this into running retraining for patients with achilles tendinopathy, patellofemoral joint pain, ITB Syndrome and stress fractures. We explore the latest evidence and how it will help you address your running patients pain and injuries. Treadmill or overground running assessments? 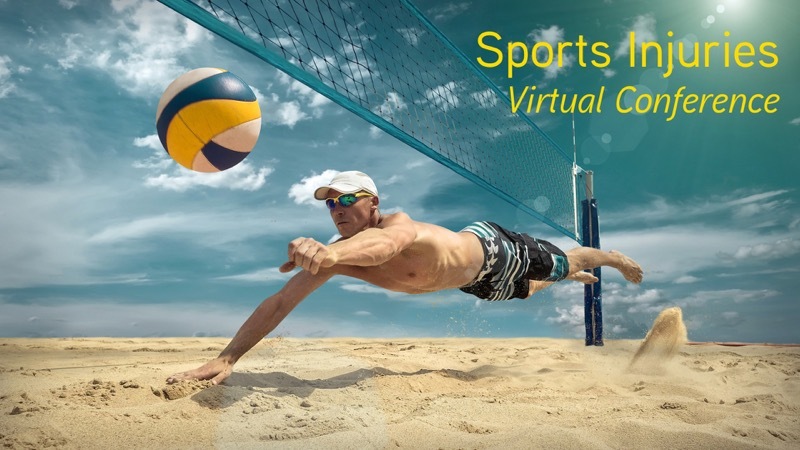 You can download the handout to go along with this podcast to help you perform a running assessment, retrain runners and address achilles tendinopathy, knee pain and tibial stress injuries. Lateral elbow pain (lateral epicondylalgia/tennis elbow) affects , and can respond fantastically to Physiotherapy treatment, or in other patients with a similar presentation, not at all. Dr Leanne Bisset is a Physiotherapist, Physiotherapy lecturer and researcher at [Griffith University][GU] in Queensland, Australia that has extensively researched and published on lateral elbow pain, and spends the majority of her clinical time treating the upper limb and lateral elbow. Why is Lateral Epicondylalgia (LE) difficult to treat? Should you rest your patients or provide exercises? How is tendinopathy in the Upper Limb different to the Lower Limb? Exercise into pain, or avoid pain? Train strength or efficiency in the Rotator Cuff? What role does manual therapy have in shoulder treatment?